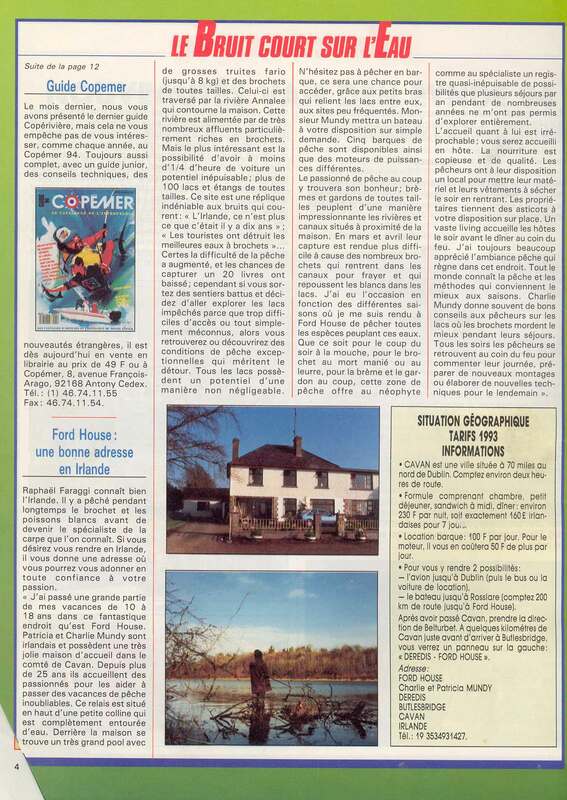 Ford House Bed and Breakfast has also featured in “La Pêche” French fishing magazine, the review was written by Raphael Faraggi, a professional fisherman who was a guest at our B&B. 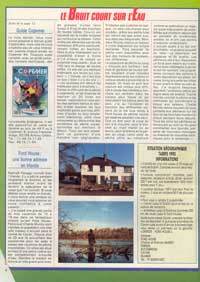 The review is written in French, you can read it here! Cavan - This is Cavan! Deredis , Butlersbridge, Cavan Town, Co. Cavan,Ireland.